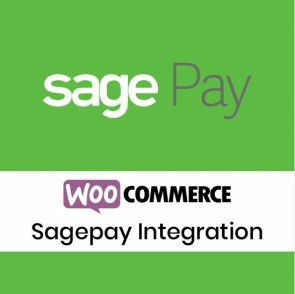 Professional WooCommerce Plugins by Magenest are here to make your job much easier so you can focus on your business. Easily power up your site rankings, manage products and prices, configure custom product options and much more. Our WooCommerce plugins make sure provide your Woocommerce shopping cart solutions with powerful state-of-the-art features and awesome flexibility to help make your sales soar.